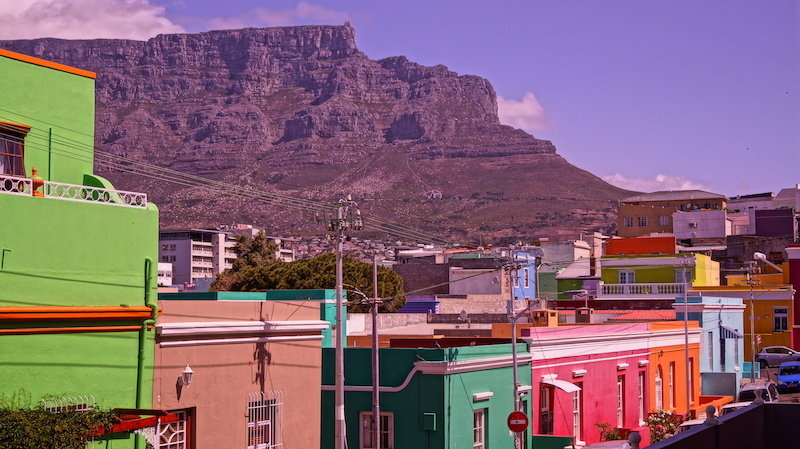 If you’re a gin lover heading to Cape Town, you are not going to be disappointed. The local gin scene here in the Mother City has well and truly boomed with new spots popping up all the time. 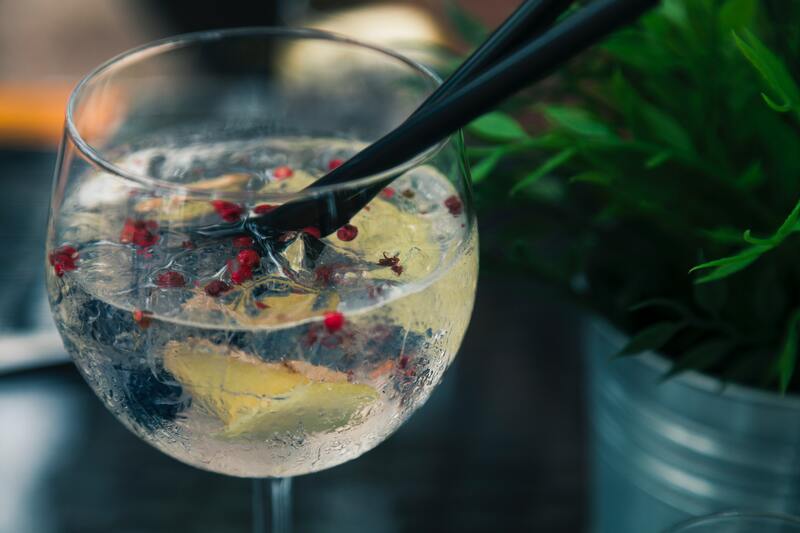 This undercover bar was one of the first places in the city to be dedicated to all things gin and is home to a selection of over 100 gins from all over the world. The entrance is hidden through Honest Chocolate Cafe – when you arrive, it will look closed but head through the door and you’ll see the courtyard lit up ahead of you. Once you step through, we guarantee you won’t want to leave this quirky spot. The small bar area is stacked with glass jars filled with herbs and potions and their menu reads as a remedy list to cure all manners of ‘ills’ of the head, heart and soul. Their most popular cocktail is called ‘Ambition’ which claims to cure important things such as ‘impulse buying, arrogance and more’ (haha!). 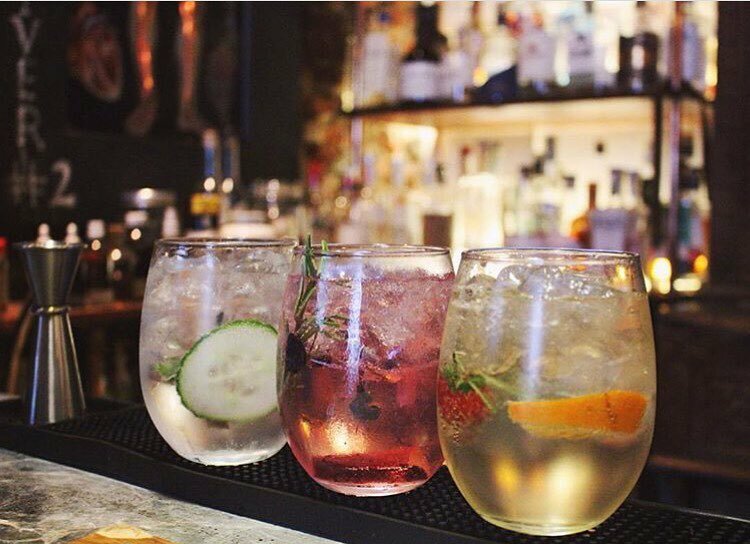 With a variety of creative gin cocktails to try (it would be rude to have just one, right?) and a chilled out vibe throughout the night, The Gin Bar is a great spot for a sophisticated night out. If you’re looking for somewhere to #treatyourself, you’ve found it with The Willaston Bar at The Silo Hotel. With more than 30 gins – 25 of which are South African – and a range of unique tonics ranging from elderflower to hibiscus to basil, gin lovers can basically rename this elegant place as heaven. 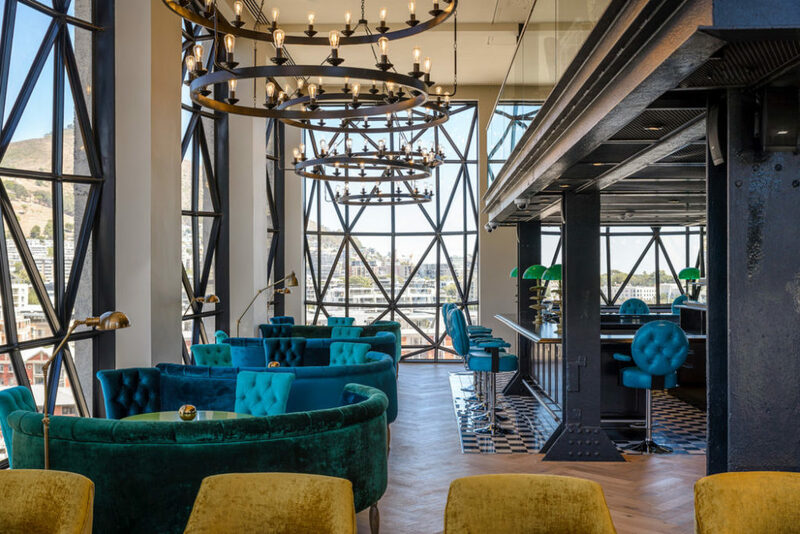 Situated on the sixth floor of The Silo Hotel, The Willaston Bar has some of the best views of the city. We can’t think of a much better place to watch our famous Cape Town sunset (and get those Insta-worthy shots). Coming from the same family as The Gin Bar, this hip spot on Longmarket Street is ideal for those who like to try something different. With a particular emphasis on local craft gins and botanical ingredients (no seriously, you won’t find anything other than all things local here), The Botanical Bar has giant jars filled with colourful homemade bitters and shrubs lining the walls. 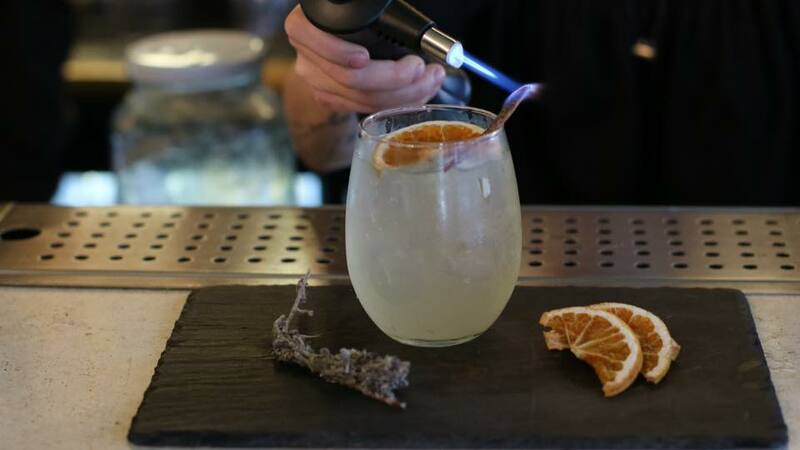 The idea is to create your own style of drink so take your pick from the range of ingredients including wild rosemary, dehydrated fruits and homemade sugars and the cocktail connoisseurs behind the bar will do gin-related magic. Their talents don’t stop there either as they also offer some delicious bar snacks including curried chicken samosas and lamb frikkadels. Basically, if potions and lotions are your kind of thing, you need to pay this place a visit. This slick bar may be focusing on reviving the local brandy scene but their ethos is all about supporting local industries, including gin distilleries. 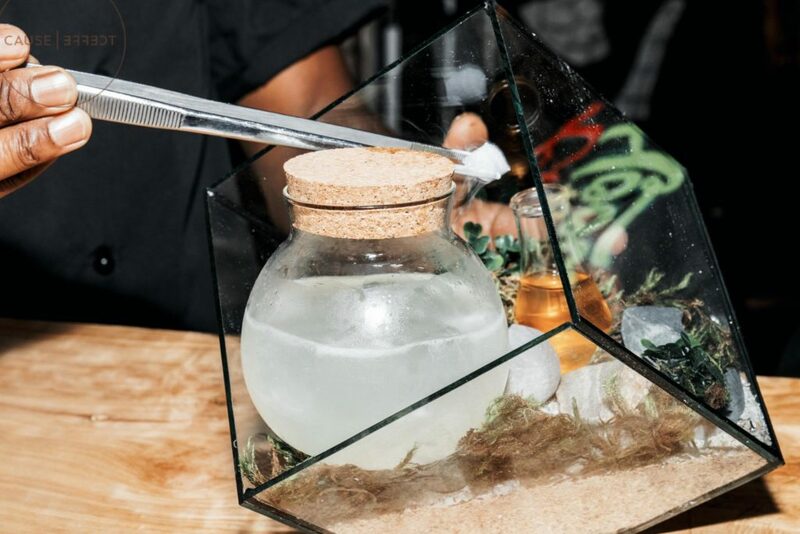 Known for serving up creative cocktails in quirky glasses – we’re talking fish tanks, test tubes and more – Cause Effect has just been named Cocktail Bar of the Year 2019 by CapeTownEtc. As you can imagine, they take their cocktails very seriously – their concoctions are all made using natural, foraged ingredients and change depending on the season. They also make all of their own bitters and liqueurs, too. Be sure to grab a spot at the bar so you can watch the bartenders doing what they do best. 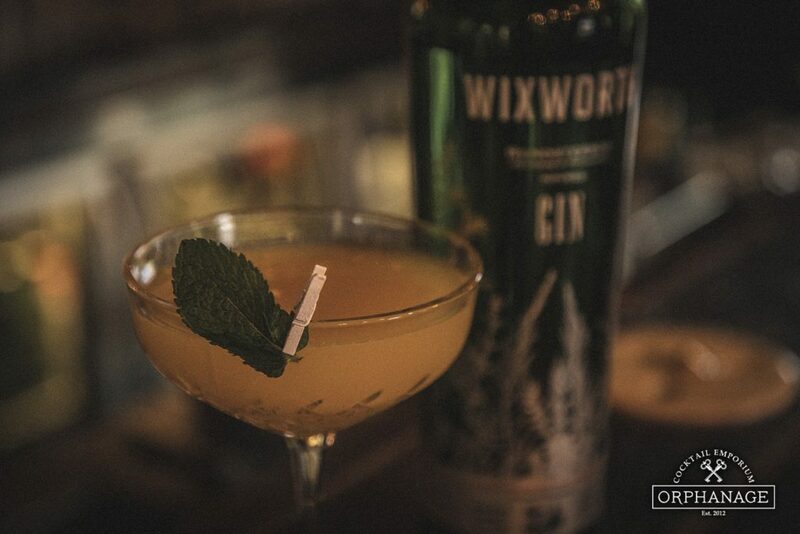 Many say we have the Orphanage to thank for starting the cocktail trend in Cape Town. 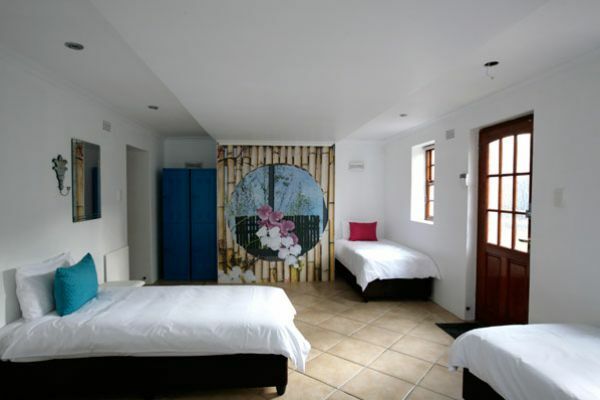 Located on the popular Bree Street, this bar is ideal to head with fellow travellers and get to know each other more over a few drinks. When it comes to gin, we don’t think you can go wrong with a More Tea Vicar? cocktail with Hendricks Gin, vanilla rooibos syrup, cranberry juice and lemon, served in a rose-patterned teacup. We also love the Child Catcher cocktail, made from gin, elderflower cordial, grapefruit and blackberries – can you tell you’ll be spoilt for choice? There’s always a lively vibe and plenty of events going down here – this month, it’s their 7th birthday party on 13th April and a tasting session of a brand new Smiths South African Gin on the 16th. Don’t know about you but we’re feeling thirsty… Which bar are you thinking about heading to first? Remember, if you book a stay with us in one of our brand new luxury dorms, you can save money for a gin or three – bonus! Book here for the best rates.